Adept Construction offers quality roof repair services and roof replacements throughout the region west of Chicago, IL. If you’re looking for qualified, experienced roofing contractors in Naperville, Villa Park, Downers Grove, or any of the other service locations listed here, please reach out to us. 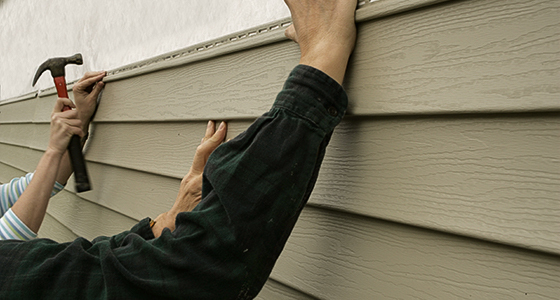 In addition to being able to help you with all of your roofing needs, we can help you with vinyl siding installation or with any services related to seamless gutters. 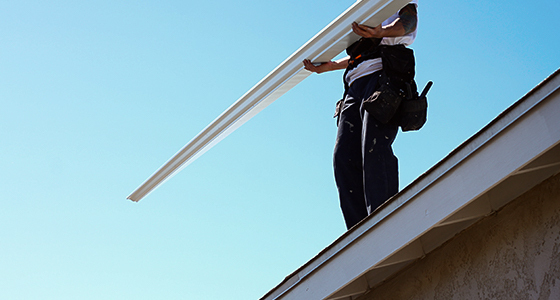 As your local roofers, we’ll help beautify and protect your home or your business through our range of services provided by our knowledgeable, dependable technicians. 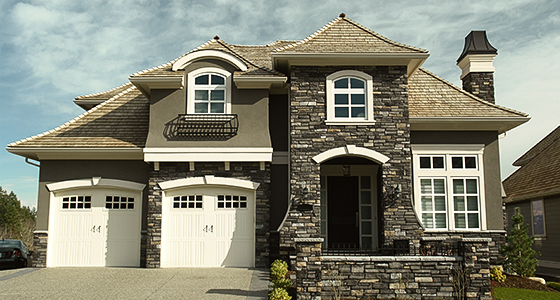 Reach out to Adept Construction today — we’re your trusted local roofing company and more!